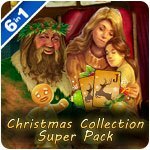 Christmas Collection Super Pack Game - Download and Play Free Version! 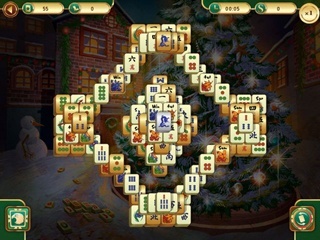 Christmas Griddlers: Journey to Santa is an exciting intellectual game for fans of logic puzzles and holiday themes. Set out to visit kind old Santa Claus, feel the wind rushing through your hair as you ride his sled, and get a multitude of gifts! Enjoy fun and exciting gameplay throughout the entire game! 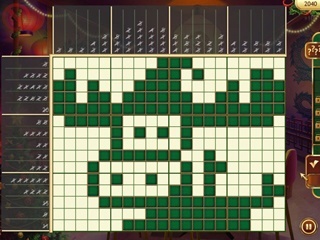 Each level contains a little Christmas wonder - a picture that you have to solve. For more comfortable gameplay, we've provided two tutorial modes: one for new players and one for more experienced griddler fans. It's time to prepare for a joyous Christmas adventure with new griddlers! Christmas Griddlers: Journey to Santa - immerse yourself in the atmosphere of the winter holidays!